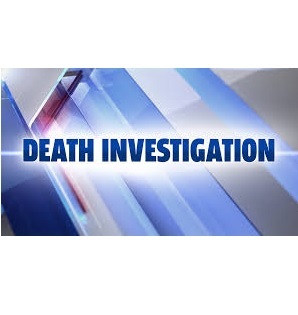 KNOX COUNTY, In – Police in Knox County are investigating the death of a farm worker. The 45-year-old man was found near his truck a few miles south of Oaktown. The man and his truck were found near an irrigator. A name and any other details have not been released.